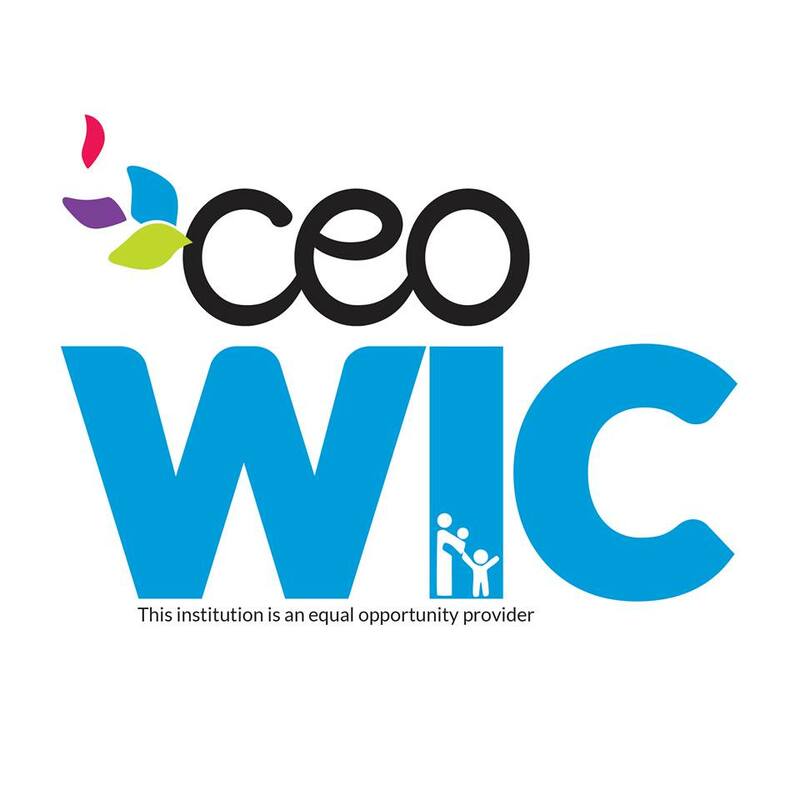 Office Information: Commission on Economic Opportunity is a local WIC clinic in New York. This clinic is located in Rensselaer County. WIC Office is located at Community Resource Center. Find WIC Store Locations to purchase WIC approved foods with your WIC or EBT Card, in and around Troy, NY.